Can I keep my private number plate? If you’ve decided to get rid of your vehicle and have a private number plate, good news, you can keep it. You’ll have to notify the authorities that the plate is going to be taken off the vehicle by filling out a V317 form, which you can do online or via post. You will be eligible to have your number plate removed as long as the car is registered with the DVLA and has an up to date MOT and has been taxed, or if the vehicle has been declared as SORN for the last five years. From time to time the DVLA will inspect your vehicle before accepting your application to retain the number plate. However, you will be informed if this is necessary. How do I keep my private number plate? The easiest way to apply to retain your number plate is online, when applying there will be a range of options for you to choose from in regard to what you want to do with the number plate once it has been removed. In certain cases, such as the death of the number plate owner, you may have to apply via post rather than online, this is still a fairly simple process. 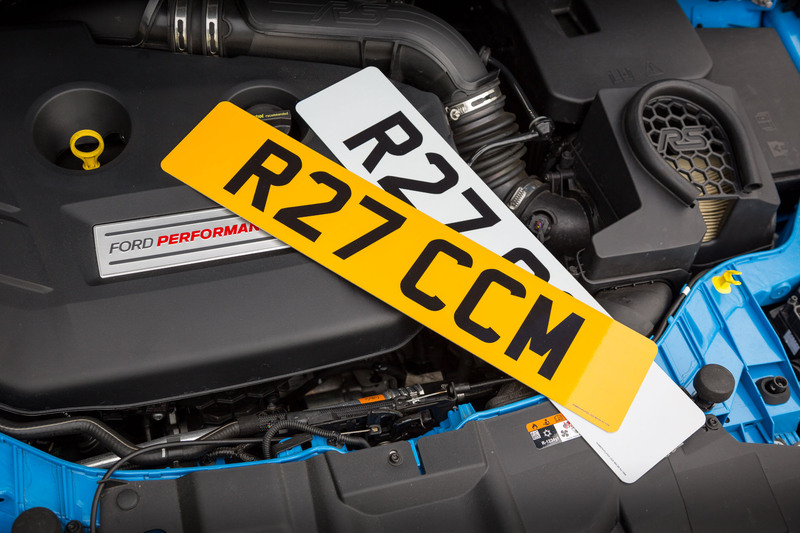 It costs £80 to have your number plate removed, whether that be to keep, place on a new vehicle or sell on. 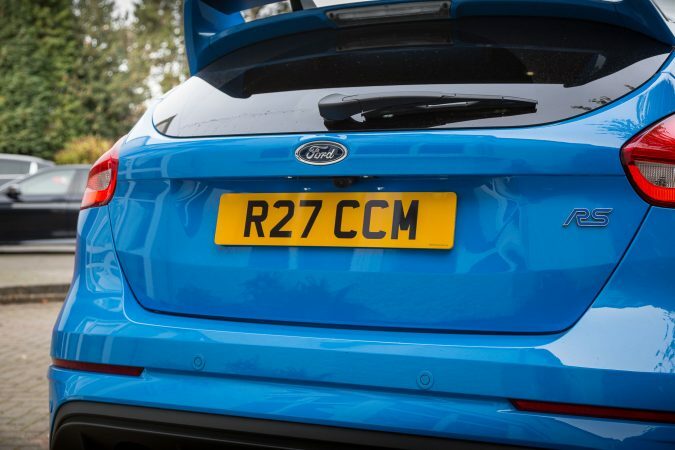 If you’re transferring the plate onto a new vehicle then you’ll need to provide the DVLA with the V5C registration certificate of the vehicle you want to put the plate on. Can I put the number plate on a lease or financed car? Even if your new car is leased or on finance, you can still put a private number plate on it. In regard to a lease car, it is much easier to wait until the vehicle has been delivered before you put the plate on it. The lease company can be arranged to be your nominee and can then transfer the plate onto the new vehicle. 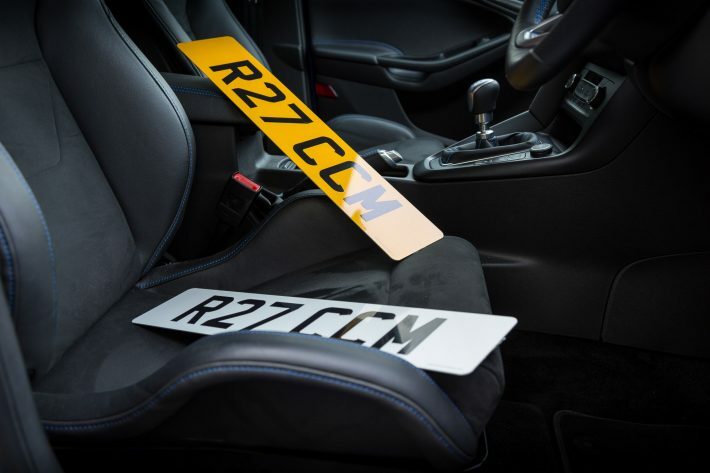 You can have the plate placed onto the vehicle before it has been delivered, however this will have to been arranged with the leasing company and is usually a more complicated process. If your vehicle is on finance then you own it and can apply to have the private number plate changed through the DVLA instead. In both cases, you will have to start the process of the removal of your number plate around two months before the end of your contract as it takes a while to process the applications. Can I sell my licence plate? When it comes to selling your private number plate, then you just need to name the person you are passing the number plate to on the V317 form, this can be whether you are giving them the plate or selling it privately. When the application has been approved then the new owner of the plate will receive confirmation of their ownership with a retention document. You can choose to sell your number plate through a private seller such as NewReg.co.uk, the UK’s leading number plate specialist. Once you’ve arranged to have your number plate removed for your old vehicle the DVLA will assign another number plate to the vehicle, most of the time it is the number plate the car originally had.